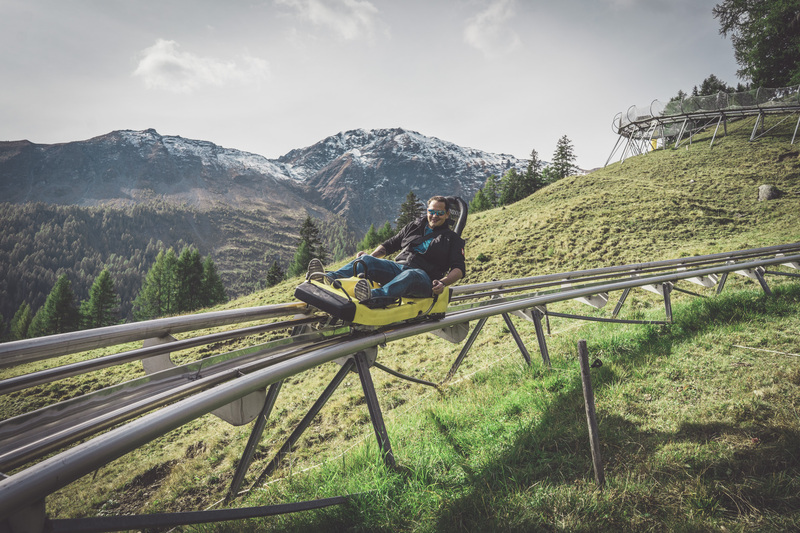 Our toboggan run in Churwalden, in the Arosa-Lenzerheide ski resort, promises a fun ride in summer as well as in winter, along with a nice adrenaline rush. Through 31 curves and with a height difference of 480 metres, the toboggan run twists and turns down into the valley. 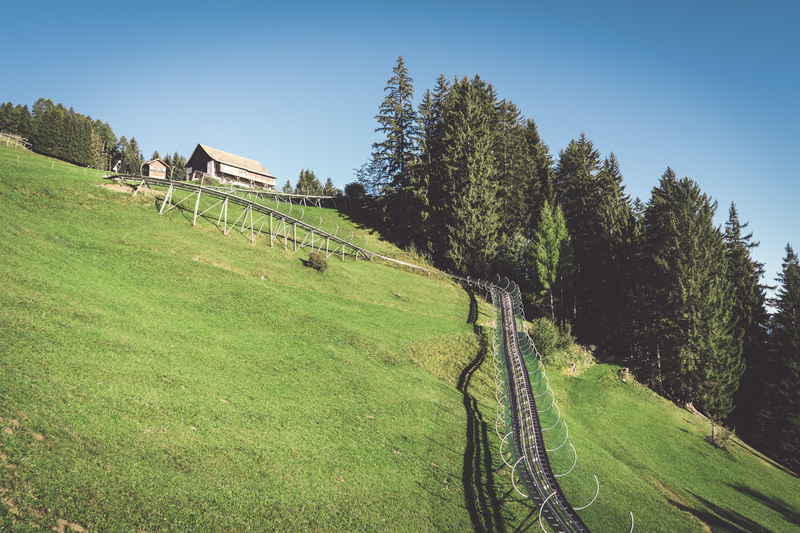 At a length of exactly 3,060 metres, it’s the longest toboggan run in Switzerland. And because the toboggan run is on rails, it can be ridden in summer as well as in winter (weather permitting). 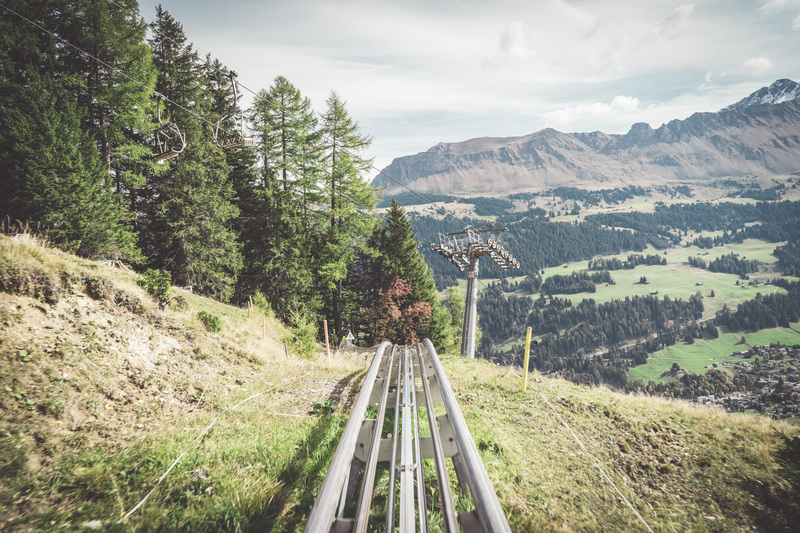 A ride lasts seven to ten minutes, from the starting point at 1,750 metres above sea level down into the valley, reaching speeds of up to 40 km/h. The toboggans also feature a brake lever, allowing everyone to ride at the speed they’re most comfortable with. And the ride up to the starting position is quite comfortable in the four-seater chairlift. 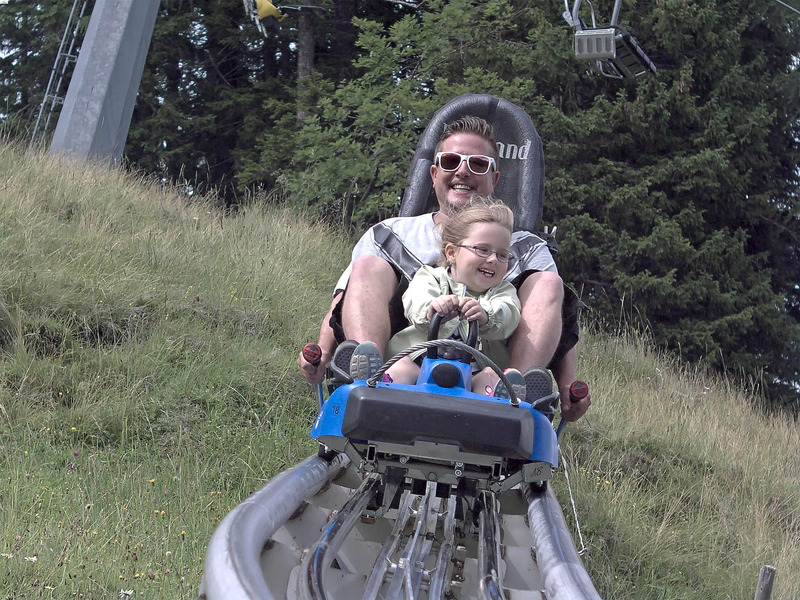 Lean into the curves, feel a sense of weightlessness, or just enjoy the clean alpine air and the magnificent view – in any event, it’s fun for the whole family! 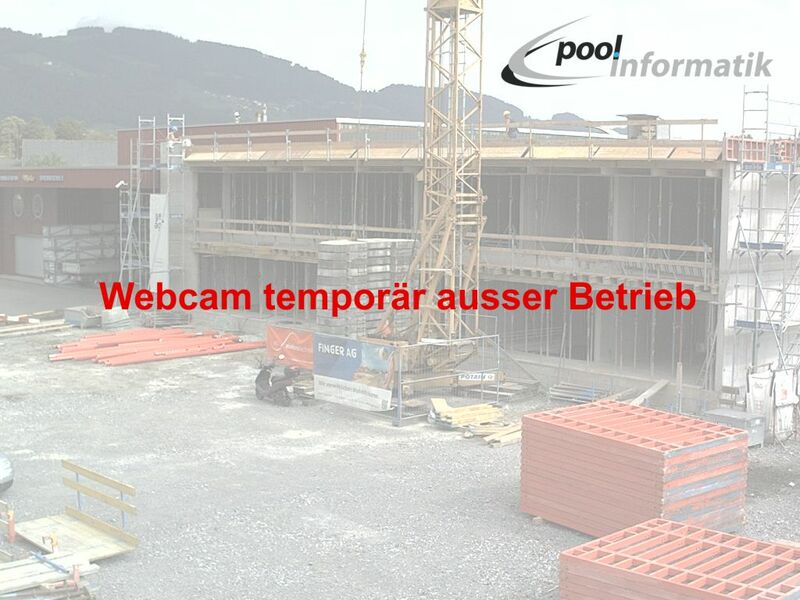 SuMMER «EARLY BIRD»: daily until 11.00am – 1 additional toboggan run for free!